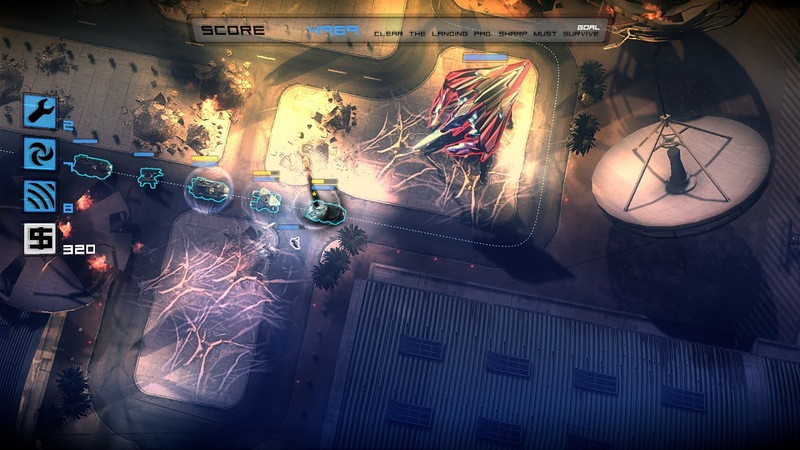 I played this game and it's Android version, Anomaly: Warzone Earth HD (Android), for the first time back in 2012. As mentioned above, the game is a reverse tower defense (or a tower offense): instead of setting up towers and preventing the enemy convoy from making their way through, the players are tasked with guiding their convoy through an area and destroying the enemy towers. 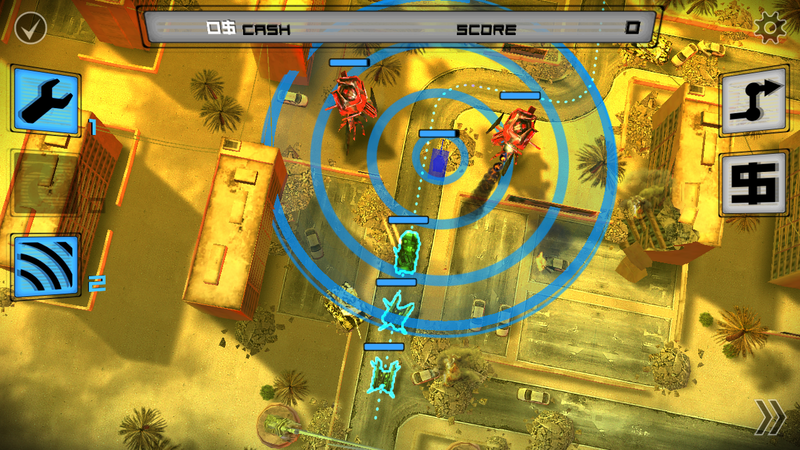 While I initially found the Android version easier, I ultimately liked the PC version more. With the PC version, there's more intricate and complex gameplay and the graphics are better. With that being said, it is nice to have a version of the game that can be played on-the-go. Want more of my thoughts and/or comments on Anomaly: Warzone Earth? Check them out over at videogames.supertran.net.